Help! 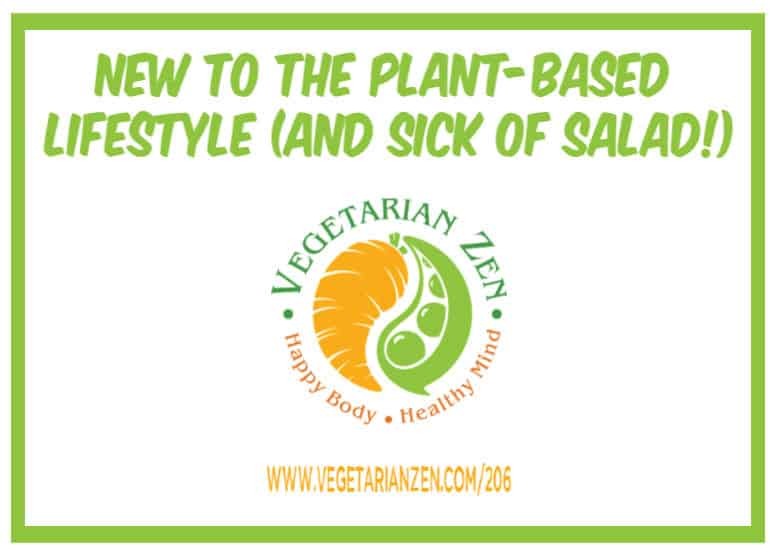 I’ve Got Salad Burnout! 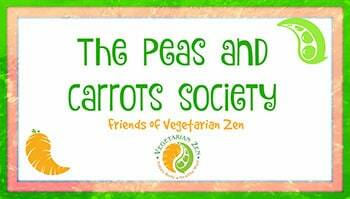 In this episode of the Vegetarian Zen podcast, we address a question posed by a member of our closed Facebook group, the Peas and Carrots Society. 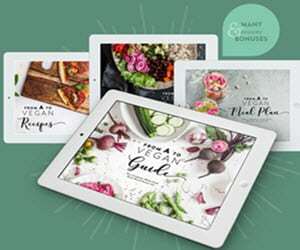 Kristin Baxter is eager to embrace a more plant based lifestyle but just isn’t sure where to start. Her request for help had lots of really great responses from other P&C members, and we share them in this episode. 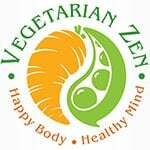 Question: If you’re not a full-time vegetarian or vegan, how do you incorporate more plant foods into your diet?